Once again, it's another split new comic book day. 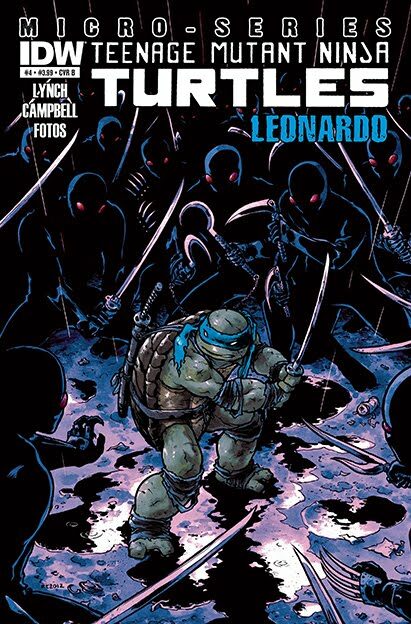 Some of you will walk into your shops today to find TMNT #9, some of you will be empty handed. You can thank Diamond for the distribution mess. 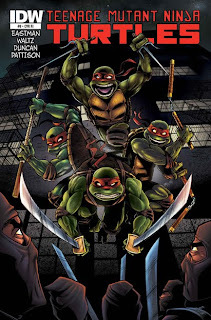 No matter what part of the country you're in, you can check out a preview for the book! 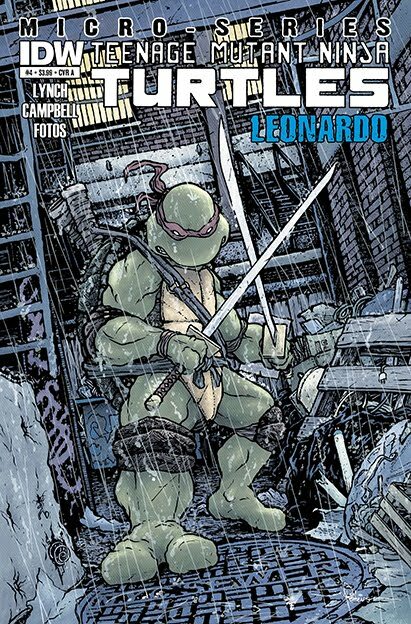 Finally, Free Comic Book Day is coming up on May 5! 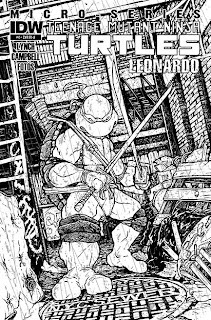 If you know of any TMNT-related appearances or signings happening that day, please e-mail the info to me so that I can post it here on the website. Thanks! 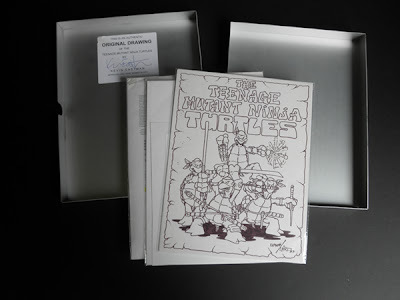 On May 10, 2012, through Heritage Auctions, TMNT co-creator Kevin Eastman will be selling significant pieces of TMNT history from his personal collection through public auction. Items to be sold include the first ever group drawing of the TMNT (above), one of the first ever TMNT toy prototypes, a Press Proof 1st print of TMNT #1, a collection of TMNT movie scripts (including a draft of the original TMNT 4 script, plus concept art), and more! You can check out a quick preview of all of the items over at Kevin's DeviantArt account. If you're ready to open your wallet, head over to Heritage Auctions for auction and bidding details! UPDATE! 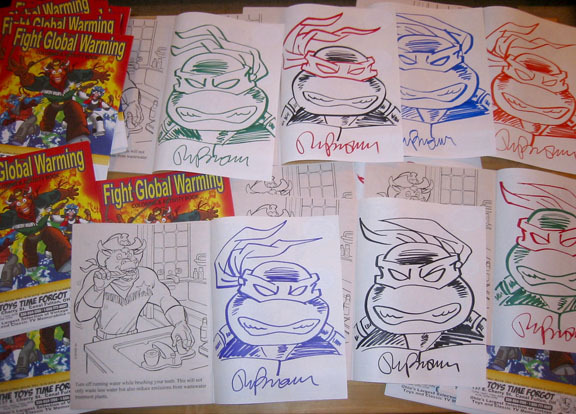 The final selling price on the first ever group drawing of the TMNT was an astonishing $71,700!! 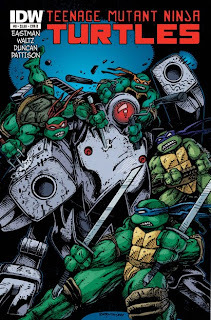 Kevin Eastman will be at Boston Comic Con this weekend! No specific word on what his schedule will be or where to find him, but I'm sure he won't be hard to track down once the doors open. 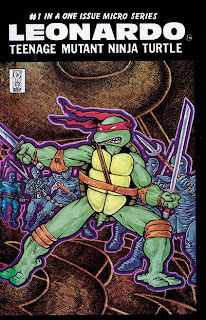 Swing by the Jetpack Comics Booth and pick up all the best Kevin Eastman & Simon Bisley merchandise and you'll get FREE STUFF. Just spend $10 on Eastman merch and get a FREE reproduction of the original TMNT #1! Spend $10 on Simon Bisley merch and get a FREE copy of his Jetpack Exclusive edition of DEAD: Kingdom of the Flies. 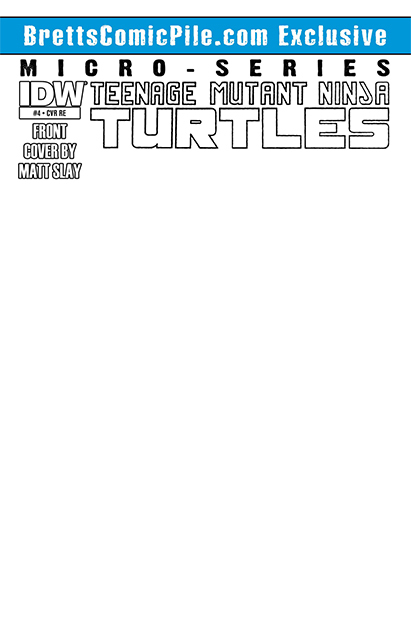 I'm not sure which edition of TMNT #1 they'll be giving out (if you go to the show, let me know! ), but my guess would be the PBBZ reprint. 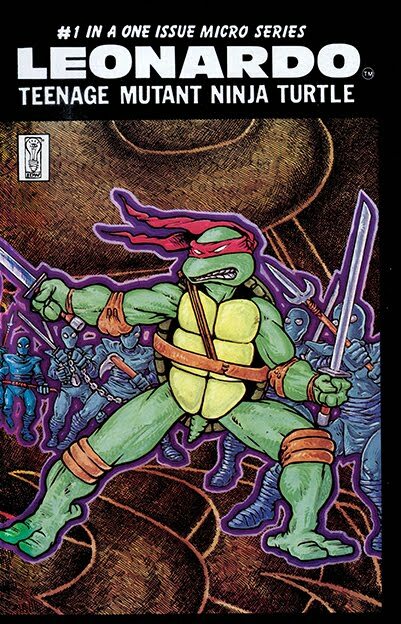 Also at the show will be 4Kids artist Khary Randolph and Mirage Studios artist Michael Dooney! Sounds like a good time! Apologies for lack of updates lately. If I hadn't been so busy with other life things, I'd have made a post announcing that IDW is expanding the TMNT Micro-Series title to feature Splinter (#5), Casey Jones (#6), April (#7), and a not-yet-announced character for #8 (Shredder, maybe?). This is actually quite old news at this point. In other slightly delayed news, the Ultimate Collection Vol. 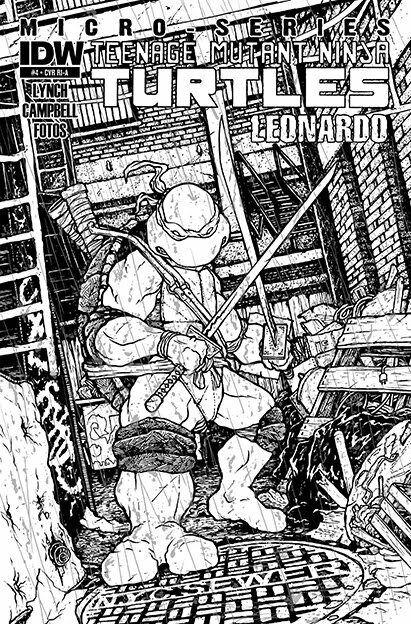 2 hardcover has finally shipped. 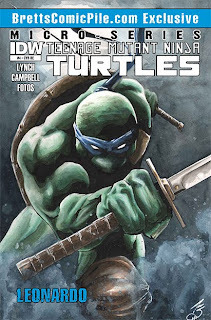 You can snag it from your local comic shop, or from Amazon. Today if you visit your local comic shop you can pick up the Leonardo Micro-Series issue. 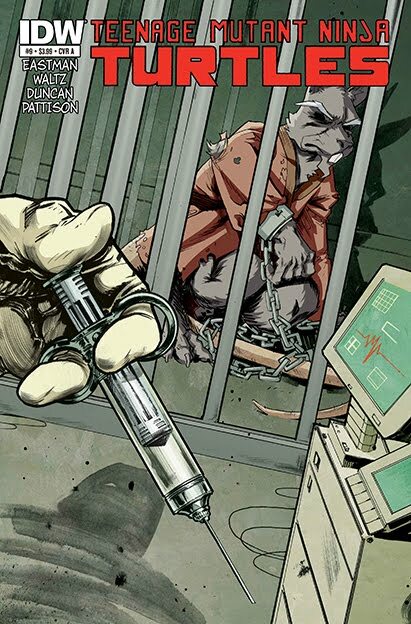 Check out the preview! Retailer exclusive cover for BrettsComicPile.com. Distribution for this variant is a bit vague at the moment. For now, your best bet is to get it from here or to search eBay. TMNT artist and creator of the Wild West C.O.W.Boys of Moo Mesa, Ryan Brown, has produced a special, limited edition C.O.W.Boys coloring book especially for the upcoming Free Comic Book Day. The books will be exclusive to The Toys Time Forgot, located in Canal Fulton, OH. Although Ryan will not be in the store that day, all of the copies of the coloring book will be pre-signed along with a TMNT sketch on the inside back cover. Free Comic Book Day, held on the first Saturday of May, is an annual celebration of comic books meant as a way to introduce comic books to people who don't usually buy them. This year Free Comic Book Day is on May 5. 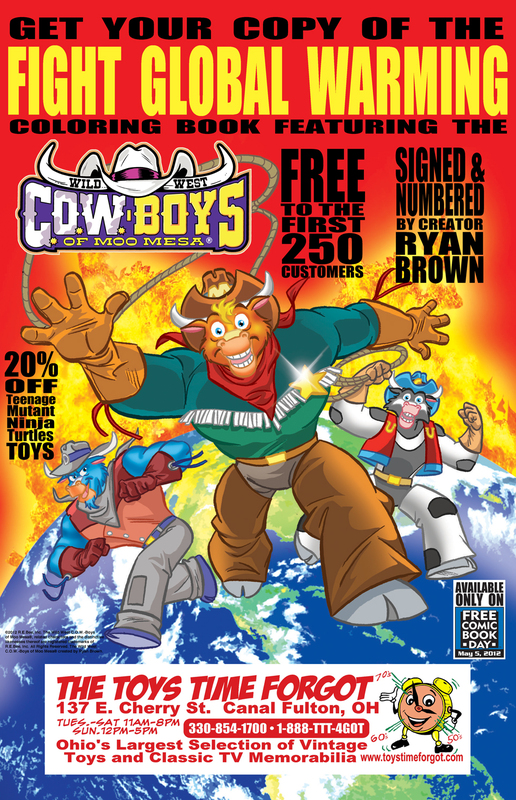 If you won't be in Ohio to pick up the exclusive C.O.W.Boys coloring book, come visit Ninja Pizza on May 5th for a chance to win one of 4 copies being donated by Ryan! 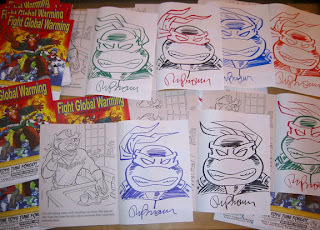 Yesterday, Scott Mescudi posted a curious piece of Kevin Eastman art to his Tumblr account (and, likewise, to Twitter). He states that it was a gift given to him by Andrew Form and Brad Fuller of Platinum Dunes, the company producing the new movie. 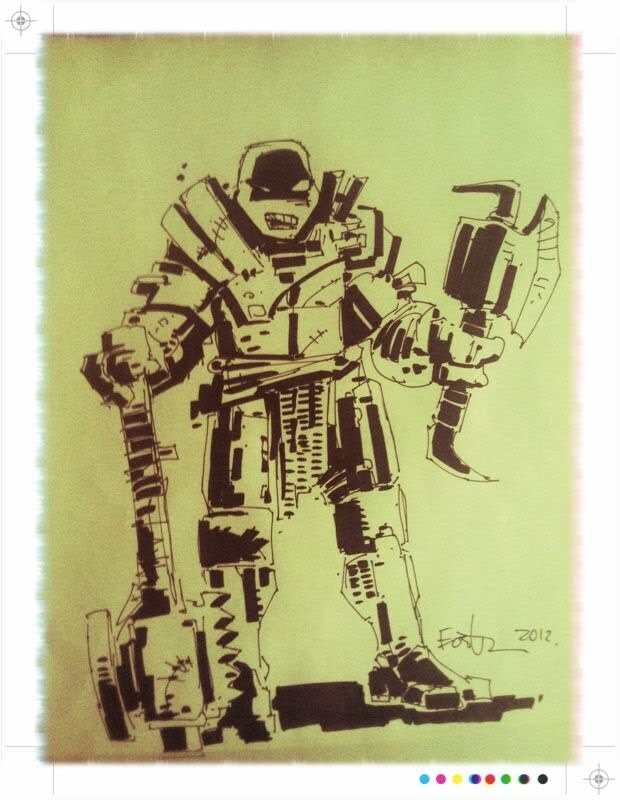 Thanks to the one and only Ernie Reyes, Jr. for bringing this to attention on Facebook!